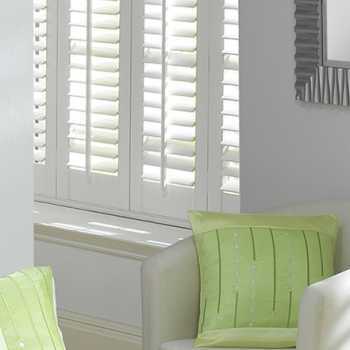 People have been talking about plantation shutters ever since summer swung around and we want to tell you why. 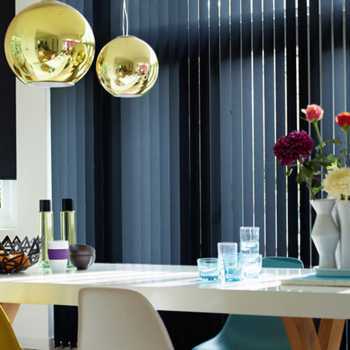 We have put together an article to explain to you what they are and what they have to offer. 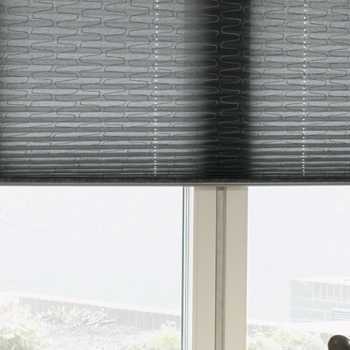 They differ slightly from blinds and curtains because their fixtures allow them to get as close to the windows as possible. 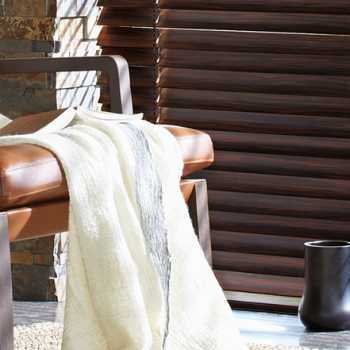 Wooden shutters add a wonderful warmth and an organic touch to all homes. 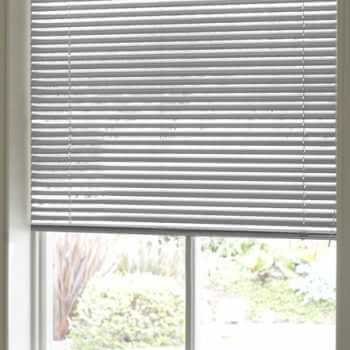 They are an ideal way to dress your windows for a natural, clean look all year round. 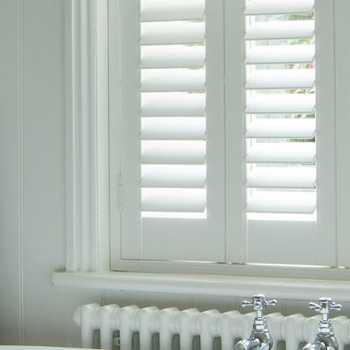 Plantation shutters are especially easy to dust as you can wipe them clean, without having to remove them from their fittings. 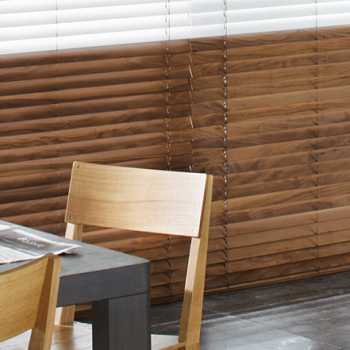 Simply use a microfibre duster or dampen a cloth to remove any stubborn stains, slat by slat, and you can guarantee that they will look as good as the day they were installed. 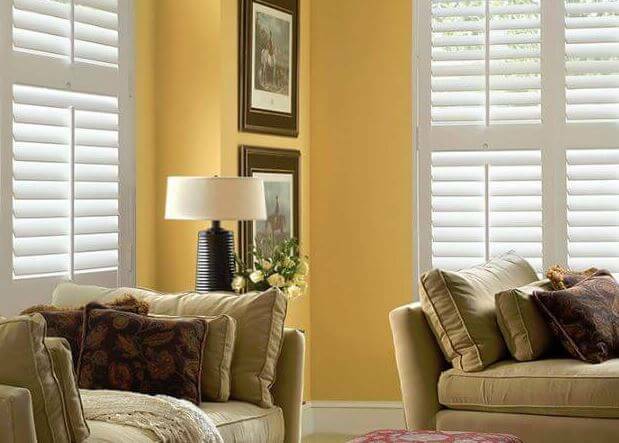 Solid shutters add another level of security and privacy to your home. 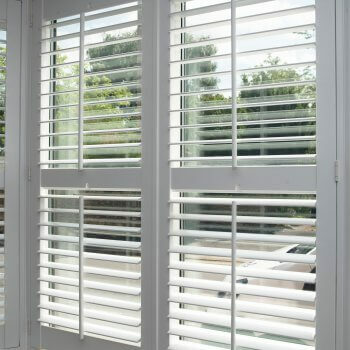 Whilst plantation shutters offer optimal light control, they also provide the utmost privacy. 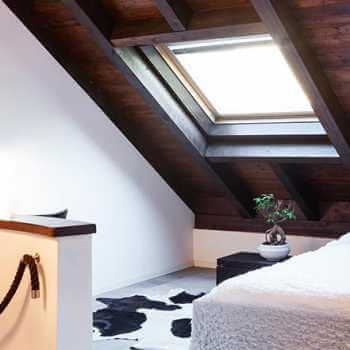 What’s more, because of the additional internal barrier supporting your windows and keeping your belongings out of sight, potential burglars are deterred from breaking and entering. 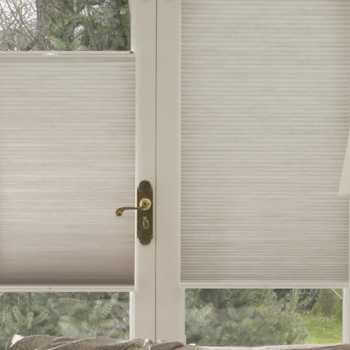 With an extra barrier covering your windows, sound will be dampened and any unwelcome noise will be reduced and possibly not heard at all. 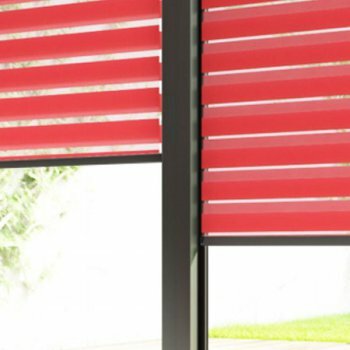 Don’t let unwanted light disrupt your sleeping pattern – when shut, plantation shutters leave no gaps meaning your room will benefit from an almost black-out solution. 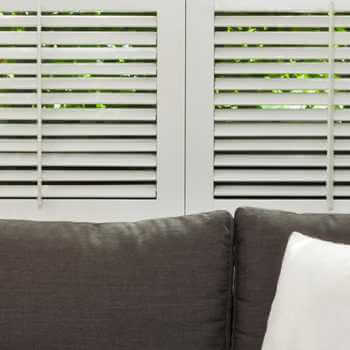 Because plantation shutters get as close to the window as possible, they offer great insulation and keep the warm air inside when you want it in the winter. 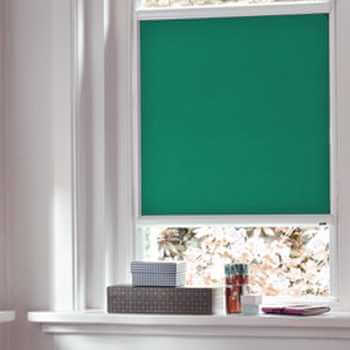 During the summer months you can open your windows fully whilst relaxing and enjoying the fresh summer breeze in privacy. 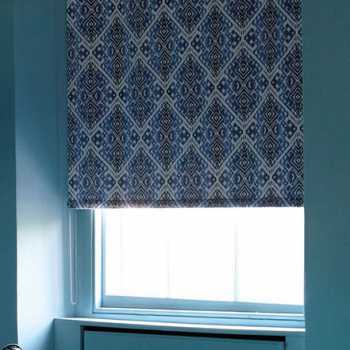 All houses have their quirks and that’s what makes them desirable, but just because they have special features doesn’t mean that you have to compromise when choosing window dressings. 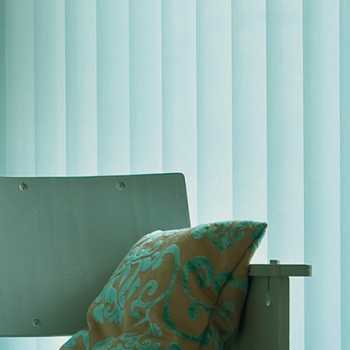 Plantation shutters are ideal coverings for uncommon shapes such as diamonds and circles, as they’re made to measure and fit with elegance and ease. 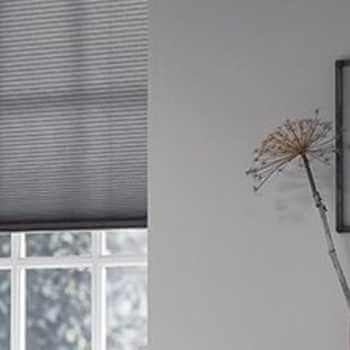 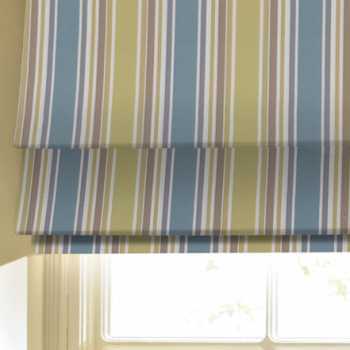 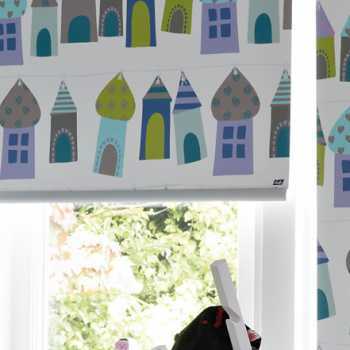 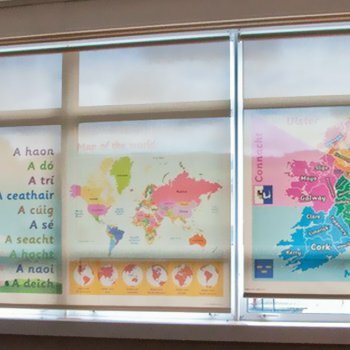 Kingston blinds have a wealth of experience and offer a huge range of blinds to suit all tastes and budgets, ensuring our customers are never disappointed. 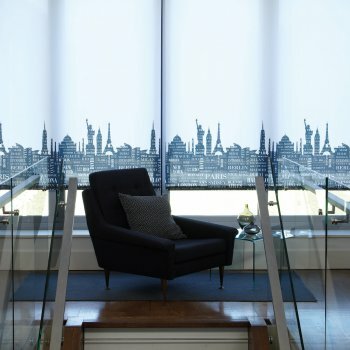 With us you can guarantee to get more than you bargained for, so why wait? 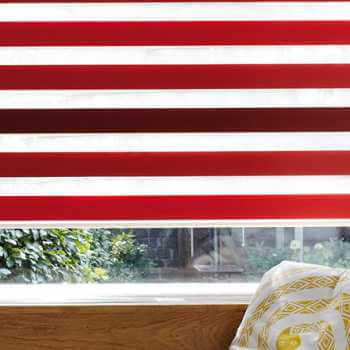 Get in touch today to organise your installation – we’d love to hear from you.